American Oversight and the Environmental Working Group formally petitioned the Department of Energy today to release all communications between senior officials and the energy industry over the Trump administration’s proposed bailout of failing coal and nuclear power plants. 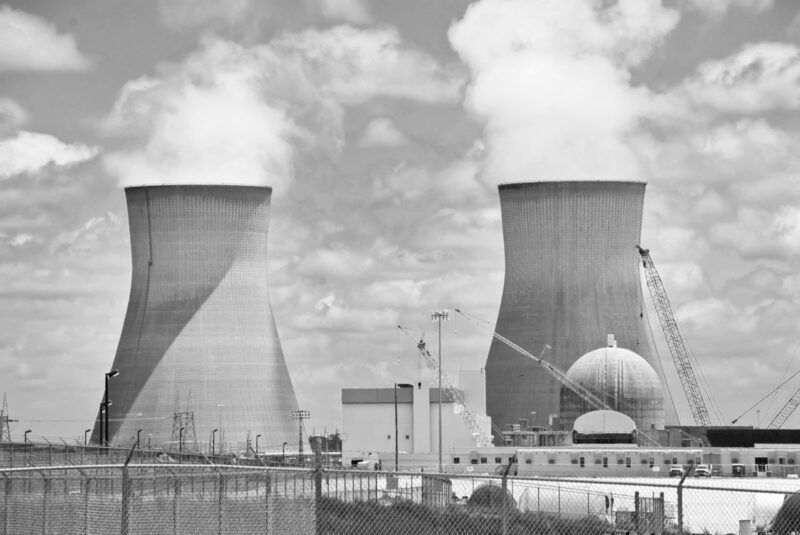 The FOIA request filed by EWG and American Oversight seeks records related to Perry’s proposal for FERC to require regional electricity suppliers to buy above-market-rate power from coal and nuclear plants. Specifically, it asks for communications, emails and calendar entries for meetings between senior DOE officials and corporations including Peabody Energy and Murray Energy, as well as lobbying groups such as the Edison Electric Institute, the Nuclear Energy Institute, and the American and National Coal Councils.